US Attorney General Jeff Sessions on July 30, 2018, announced the creation of a Religious Liberty Task Force as part of the US Justice Department. His announcement came during a speech at the Department of Justice’s Religious Liberty Summit in Washington. 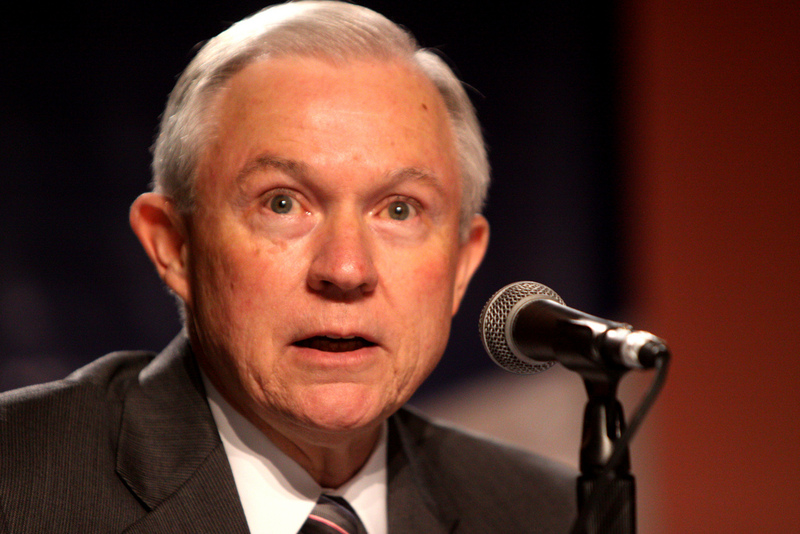 Sessions stressed the importance of religious liberty to America’s founding and future. “We are also going to remain in contact with religious groups across America to ensure that their rights are being protected,” Sessions continued. “We have been holding listening sessions and we will continue to host them in the coming weeks.